Luca is a Principal Investigator at Massachusetts General Hospital and Harvard Medical School. He received his BA, MA and Phd in Computer Science and Mathematics from the University of Palermo in Italy. He had the good fortune to be part of the “omics” revolution and the opportunity to work on many computationally-challenging problems since he was an undergraduate student. During his postdoctoral research with Prof. Guo-Cheng Yuan at Dana-Farber Cancer Institute/Harvard School of Public health he studied the role of chromatin structure in gene regulation and developed computational methods for single cell analysis and epigenomics. He has a background in computer science and extensive experience in machine learning, data mining and web technologies. His research program uses computational approaches to systematically analyze the sources of variation that affect gene regulation: epigenetic variation, genetic variation and (single-cell) gene expression variability. In his free time he likes to hike, to cook and roast green coffee and to do photography. Tommaso is a Visiting research scholar from the Johannes Gutenberg University of Mainz. 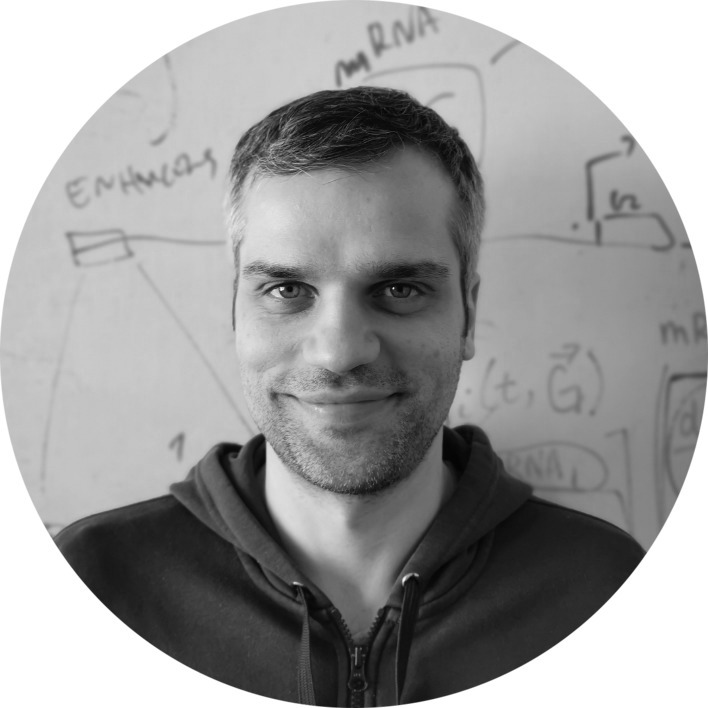 He completed his master degree in Bioinformatics at the University of Bologna and performed his research projects at the EPFL in Lausanne and the Center for Genomic Regulation in Barcelona where he quantitatively addressed the roles of genetic variants during an innate immune response in Drosophila. During his Ph.D. is interested in applying and developing computational methods in different sequencing datasets related to epigenetic modifications in mouse embryonic stem cells. Throughout his visit, he will work in the development of an automated and reproducible work-flow to process and analyze single cell methylation data in the Firecloud and in a benchmarking for single cells methods. 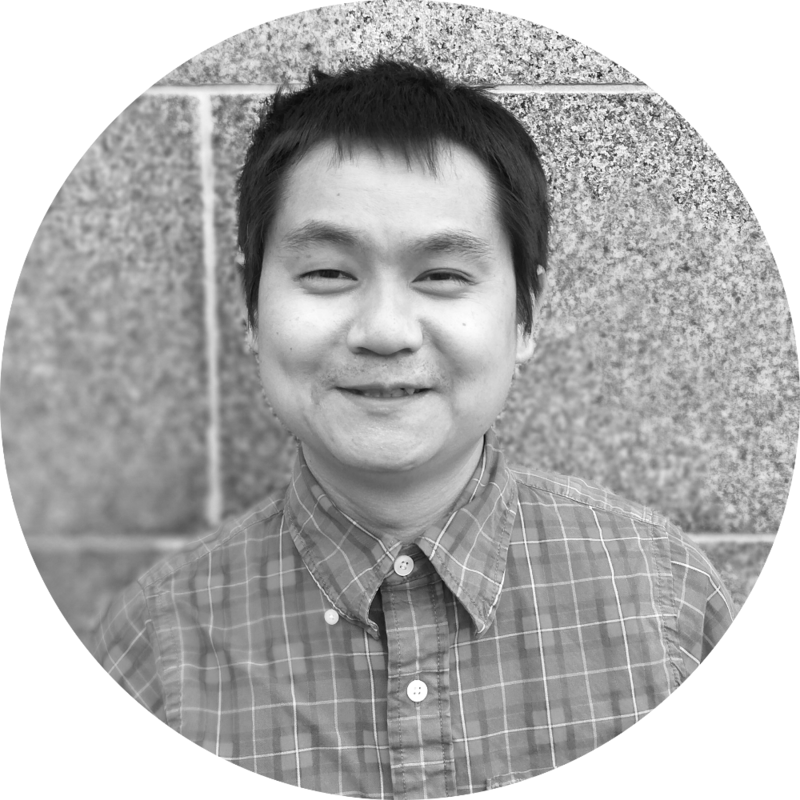 Huidong is a postdoctoral research fellow at Massachusetts General Hospital and Harvard Medical School. He completed both his undergraduate studies and Ph.D. in computer science at Tongji University in China. His research interests lie in the area of computational biology, ranging from machine learning methods to epigenome to transcriptome. In particular he is interested in developing computational methods for single cell analysis. Personally, he enjoys reading, hiking, running, and also a good Netflix binge. Kendell Clement joined the lab in July 2017 after completing his PhD in the Harvard-MIT Division of Health Sciences and Technology where he studied epigenetics in the contexts of pluripotency, embryonic development, and oncogenesis. He is interested in using computational algorithms to understand and interpret biological data, with particular interest in applications to genome modification and human disease. Jonathan is a Ph.D. student in the MIT Biological Engineering department and received his BS in Bioengineering: Biotechnology from UCSD. He is currently co-advised by Professors Luca Pinello, Keith Joung, and Jim Collins and his research interests lie at the intersection of genome editing, epigenome engineering, and computational biology. Outside of research, he enjoys exploring the local Boston restaurant scene and exercising in order to keep in shape for the pipetting and coding he must do to graduate. Michael Vinyard is a third-year PhD student at Harvard University in the Department of Chemistry and Chemical Biology. He grew up in Carmel, Indiana and graduated from the University of Iowa with a B.A. in Chemistry in the Spring of 2016. At Iowa, he did undergraduate research with Professor Hien Nguyen and competed for the University of Iowa Men’s Swimming and Diving Team. 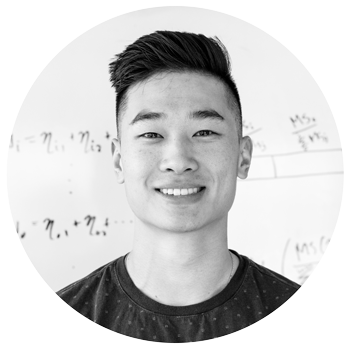 Michael completed the first two years of his PhD work under the guidance of Professor Brian Liau where he studied the mechanism of epigenetic regulators in cancer using CRISPR screens, ChIP-seq, and other functional genomics and molecular biology approaches. He is broadly interested in the biological mechanisms of physiological phenomena, at the molecular level. In his free time, he enjoys reading, writing, exploring concepts in philosophy, hiking, and more recently, snowboarding. Qiuming Yao joined the lab in September 2017. He received his Ph.D. in Computer Science from University of Missouri, where he also obtained a separate M.A in Statistics. 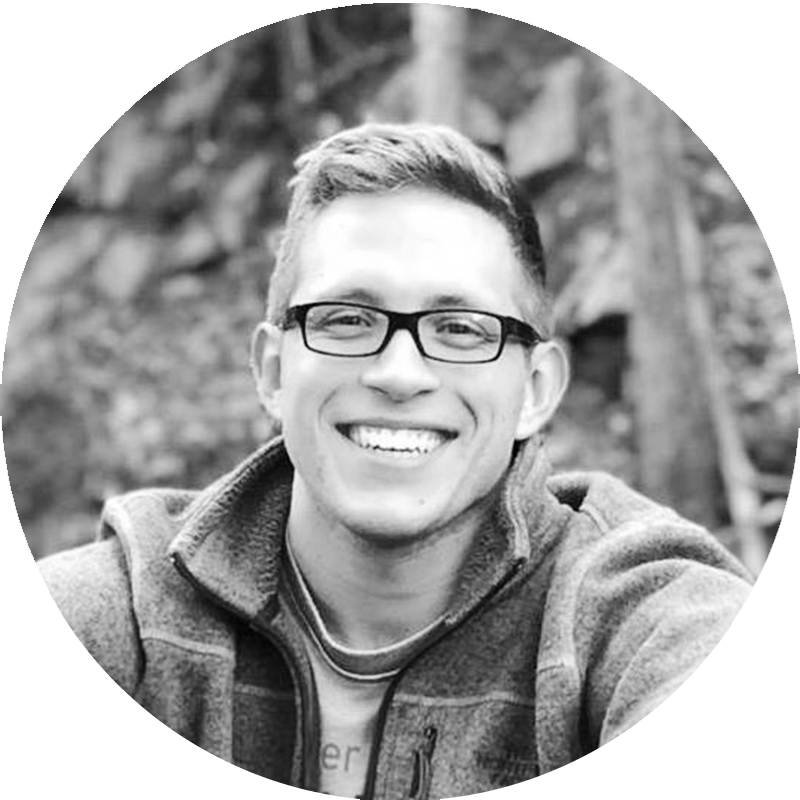 Before he joined lab, he performed a postdoctoral fellowship at Oak Ridge National Lab developing scalable computational tools for analyzing microbial ecosystems by integrating multiple ‘meta-omics’ data sets. His previous Ph.D. work focused on analysis and prediction of protein posttranslational modifications. He has broad interest in designing novel computational methods facilitating bulk or single cell ‘omics’ analyses in natural or engineered biological systems. Qiuming is co-mentored by Daniel Bauer, Ph.D.